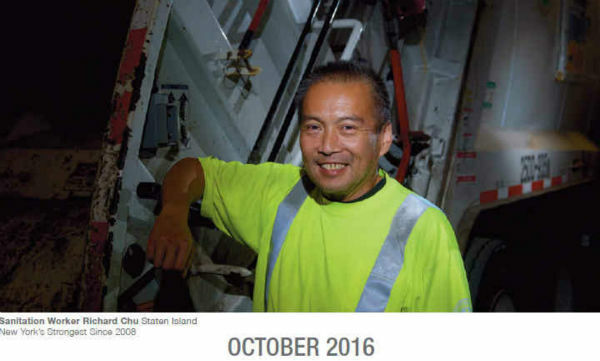 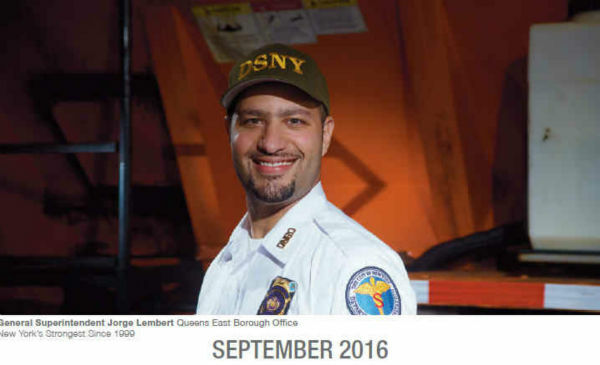 NEW YORK -- The New York City Department of Sanitation's 2016 Calendar is for sale, and we've got an inside look at the stars. 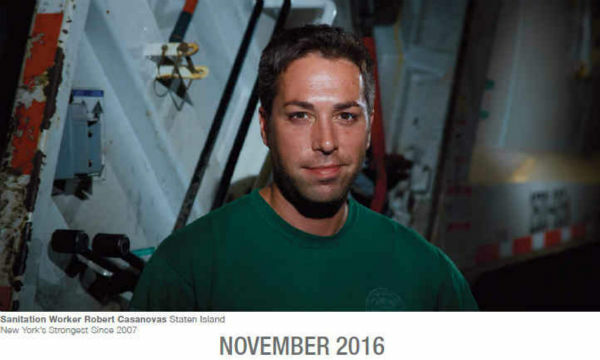 It is the first calendar the department has released in its 86-year history. 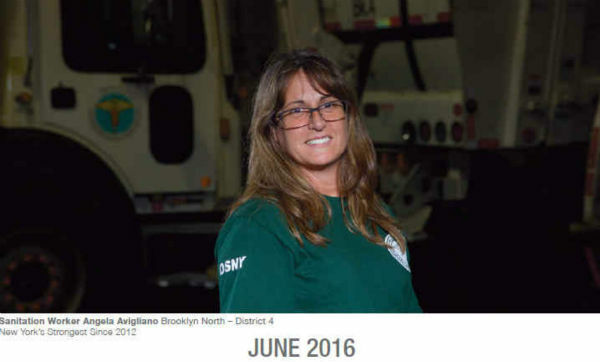 It features 14 of New York's Strongest, the uniformed sanitation workers and civilian employees who serve New York City each day and who are leading New Yorkers to contribute zero waste to landfills by 2030. 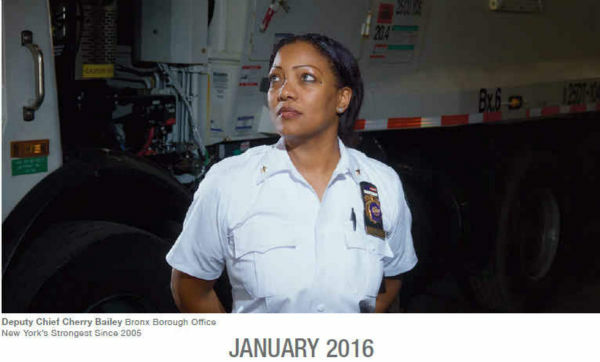 Officials say New Yorkers throw away nearly 15 pounds of garbage at home each week, generating three million tons of residential waste in New York City each year. 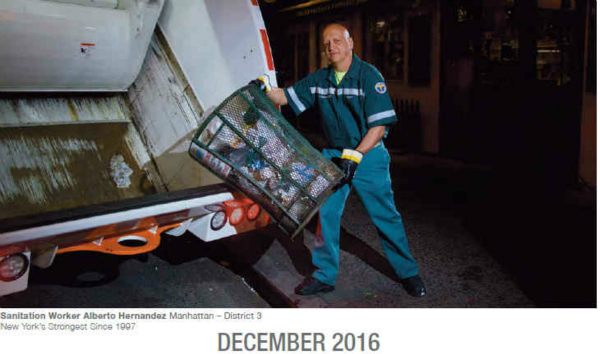 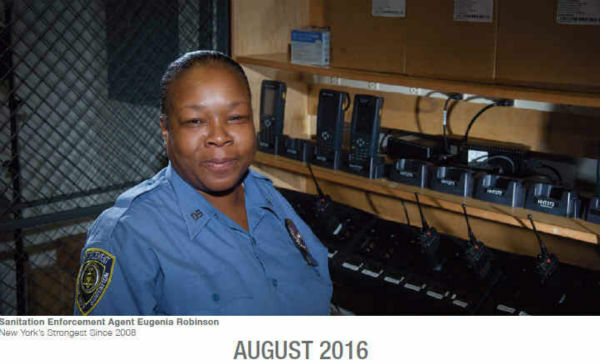 The back of the calendar highlights the services that the department provides and outlines how New Yorkers can keep garbage from reaching landfills. 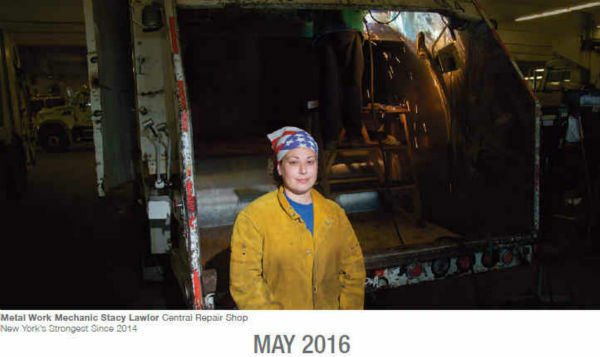 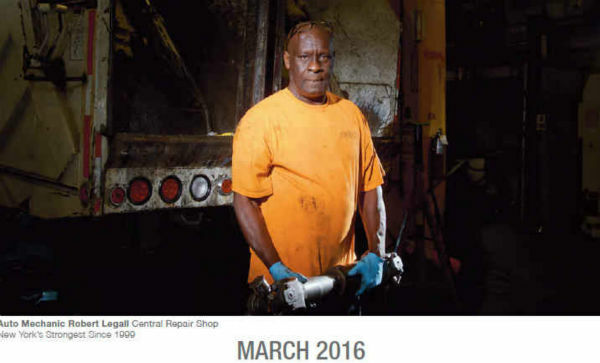 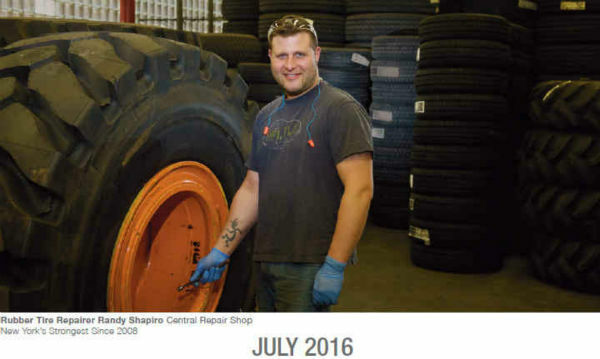 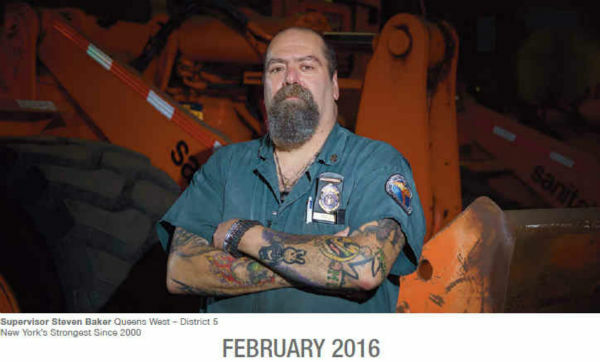 The lucky cover model is sanitation worker Frank Morse, Jr., of Brooklyn South - District 13. 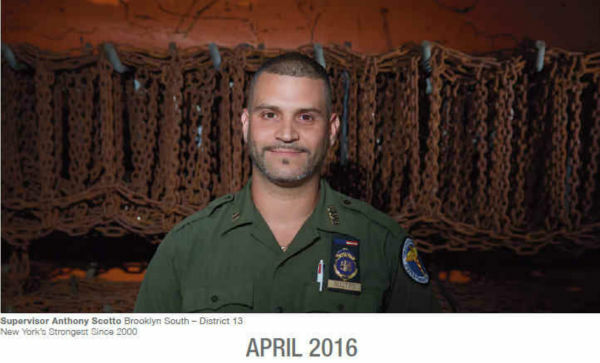 The calendar will be offered for sale exclusively at the NYC CityStore and costs $14.95.